Our dedicated conference room is set close to main camp, overlooking the waterways, and is fully equipped to cater for 25 delegates with boardroom style set-up, or up to 60 delegates with cinema style-setup and offer both accommodated and day conferences. 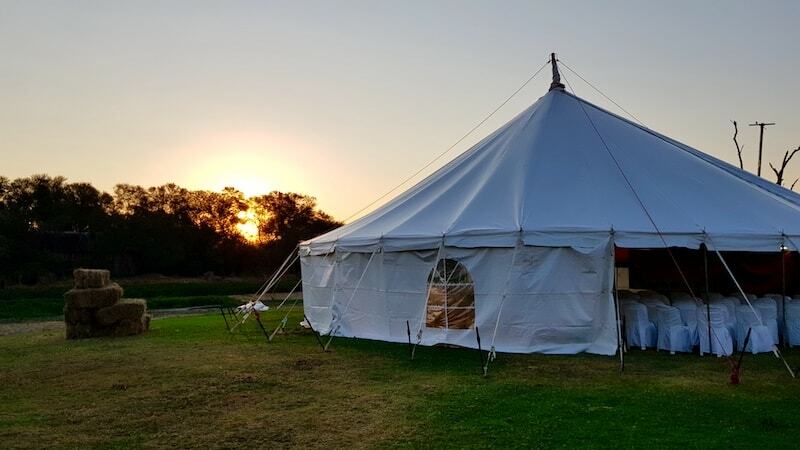 For larger groups we can offer a extension in a Marquee tent by our river or the Horse Shoe which offers a great space on our Polo field overlooking the Antelope Park. Lodge accommodation is available for small or large groups plus transportation to and from the park for groups can be offered with a Bus service. Conference room only includes 2-course lunch and two teas. Please inquire for costs. Conference room and overnight accommodation -. Accommodation is varied and is allocated to delegates as per client’s specification. Prices quoted are subject to change without notice. We cannot supply additional extension cords, so if required please bring your own. Also, note that we do not have a photocopier nor can we print documents for you due to the risk of virus infection. Antelope Park is a popular tourist retreat which hosts guests from all around the world and as such we ask that bookings be made at least 2 month ahead. Guest accommodation includes East-African style tents, river lodges, island lodges and larger family lodges. 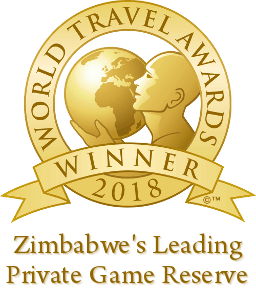 Bookings can be made through African Encounter Travel in Harare or direct with Antelope Park. Check-in time is 14.30hrs and check-out time is 10.00hrs. Lunch included in the Daily Conference rate. Breakfast, Lunch and Dinner are included in the Full Conference Package. Guests can partake in any or all of our activities at an additional fee and must be booked in advance. Antelope Park has back-up generators in the event of power failure to the area. However, should the generator be required above our normal lodge operating hours, an hourly rate to run the generator will be charged to your account. Interested in becoming a guide in Africa?